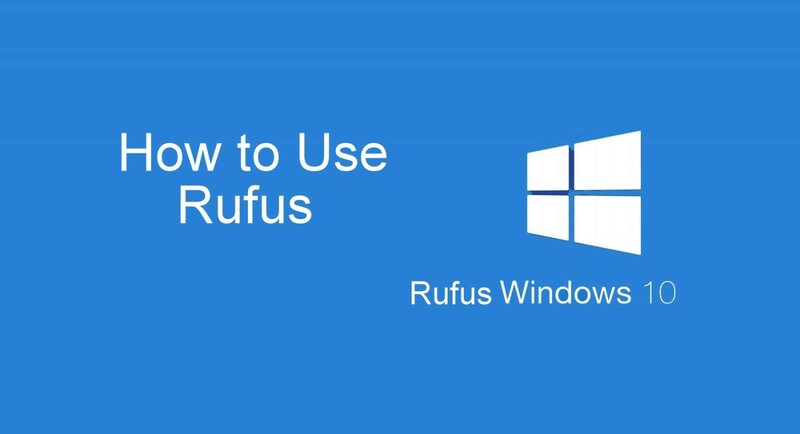 Here we offer you some steps to use the Rufus on Windows 10. 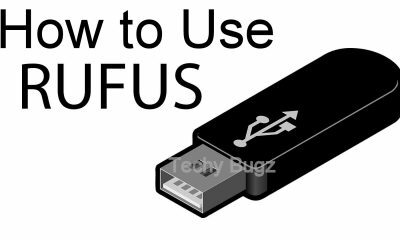 Just follow the step by step procedures to use the Rufus on your computer. 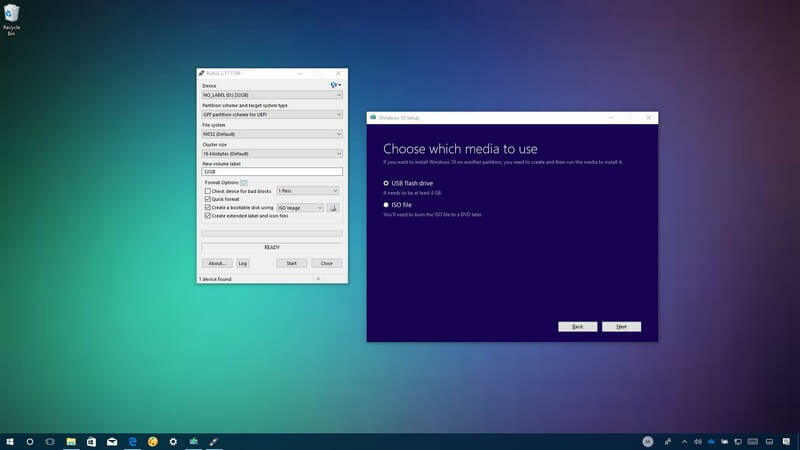 Step 1: First, you need to download ISO for Windows 10 Build. 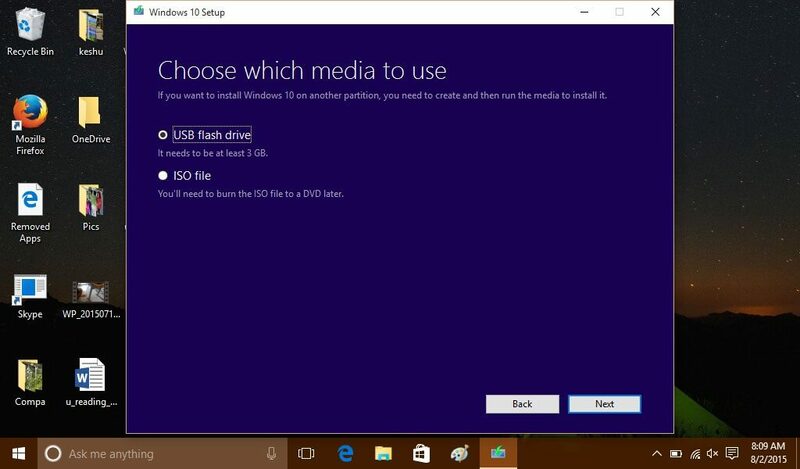 Step 2: The USB drive should have minimum 4GB for the 32-bit version Windows 10 and the 8 GB for 64-bit version for Windows 10. 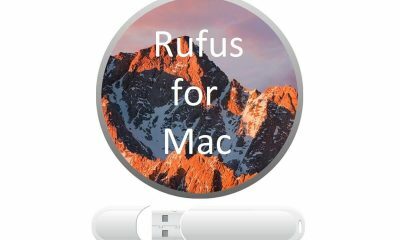 Step 3: Now you have to download Rufus on your desktop from the home site of Rufus. 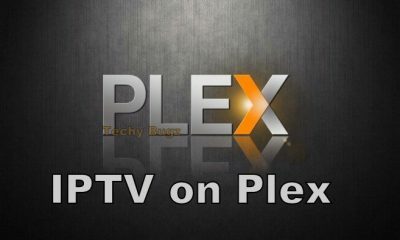 There is no need for any installation and the .exe file is available ready to use. 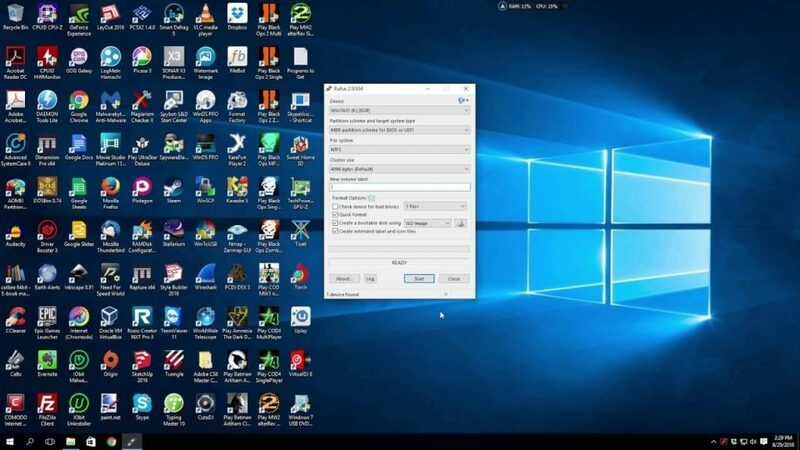 Step 4: You have to connect the USB Device on your PC which you wanted to make it as Bootable. 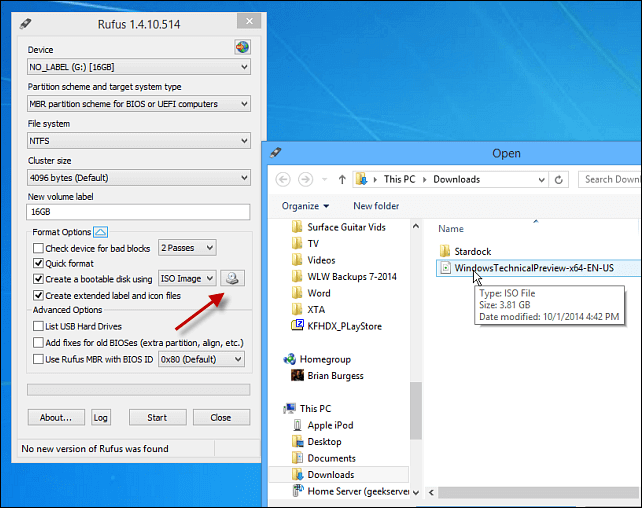 Step 5: Now run the Rufus .exe file and make a tap on the Yes that indicates by UAC. Step 6: Just follow the Settings that given below to set the Rufus, and it is suitable for both 32-Bit and 64-Bit Windows 10 ISO files. 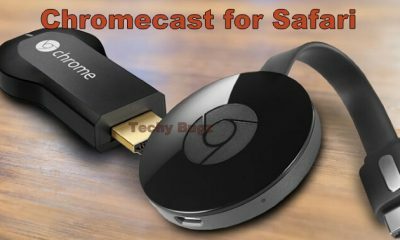 Step 7: First, you have to select the USB flash drive that you need to format. 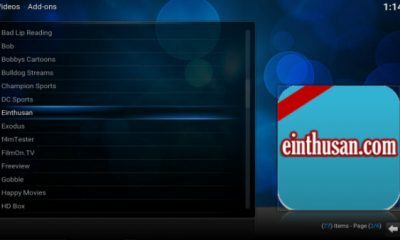 Step 8: After selecting the USB device, you have to choose the iso file. 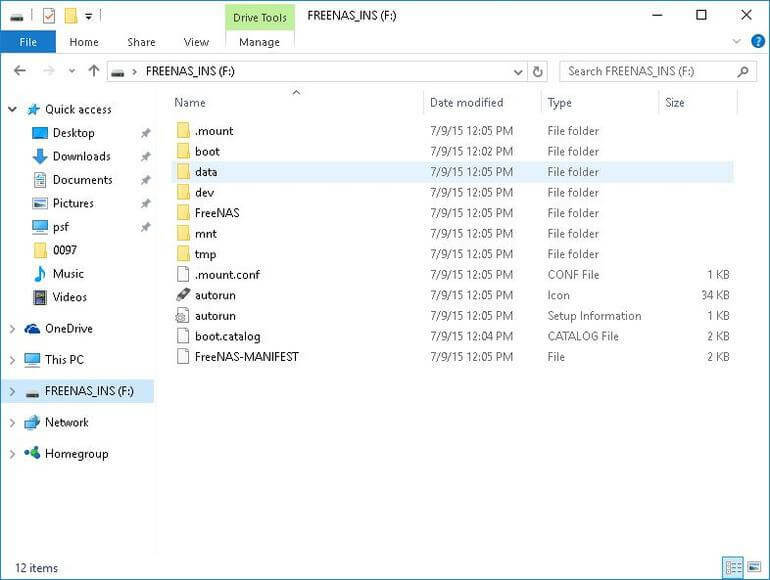 Step 9: Make a click on the Disk icon to navigate to the 32-bit or 64-bit Windows 10 ISO file. 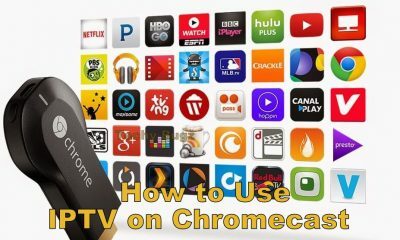 Step 10: Here you have to select the Standard Windows installation. 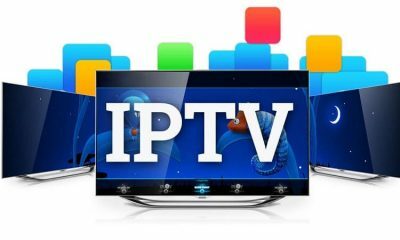 It has a Partition scheme and target system type. 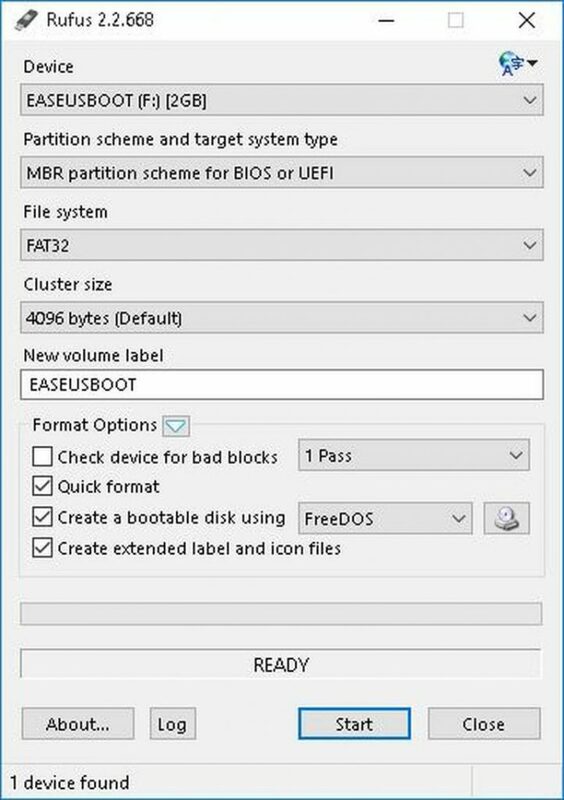 Select MBR partition scheme for BIOS or UEFI-CSM. 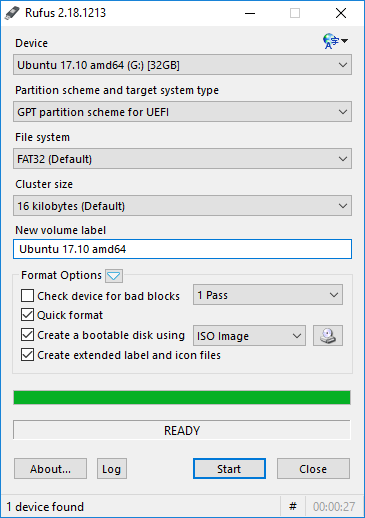 Step 11: Then select the NTFS under File system and select the Default value in Cluster size. Step 12: Select the checkbox of Quick format and Create extended label and icon files under Format Options. 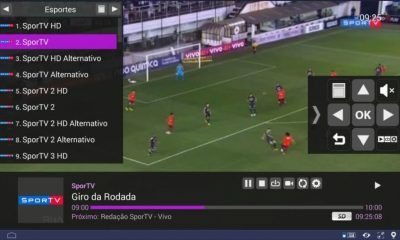 Step 13: Click on the Start button and then click OK to proceed. 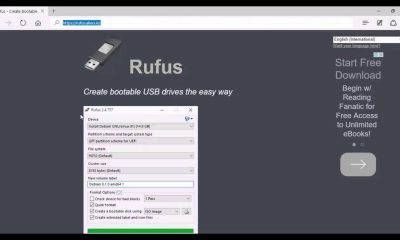 Step 14: It takes around 5 mins for the Rufus to convert your USB drive into a Bootable disk.